You might have noticed we have a bit of a soft spot for horses as we've been empowering the people that love them with our IHUBApp. Today's spotlight is on our friends at the National Reining Horse Association (NRHA) as they get set to kick off the most prestigious event in the internationally popular equestrian sport of reining. 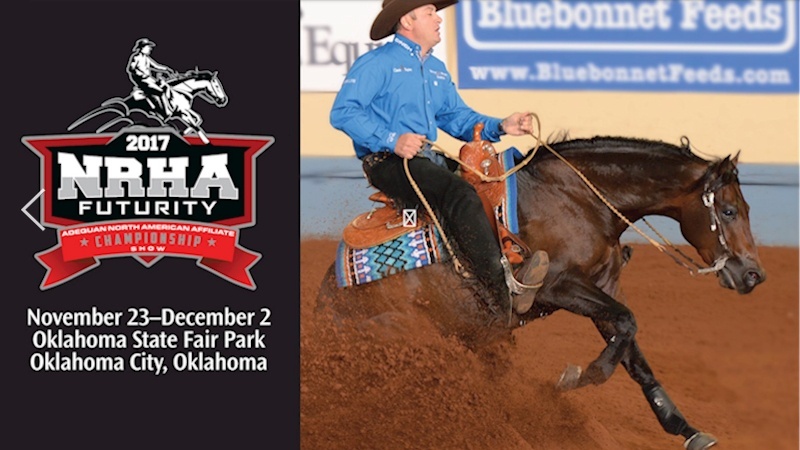 Fans are invited to take a front row seat at their 10-day NRHA Futurity event in Oklahoma City on Thanksgiving Day, November 23rd, through the NRHA Futurity IHUBApp, powered by InspireHUB Technologies.